Stone can be used to dress up landscape beds and when used with a landscape fabric they also help minimize weed growth. There are many sizes and colors to choose from, and aside from a few quality and functional issues, stone is chosen based on how it will look in your landscape and how much it cost. Stone is deceptively heavy. Most stone weighs between 2700 and 2900 pounds per cubic yard. The 1" to 1-1/2" Riverstone is by far the best seller for use in landscape beds and is always an excellent choice. The decorative stone is only available in 1/2 cubic ft bags. 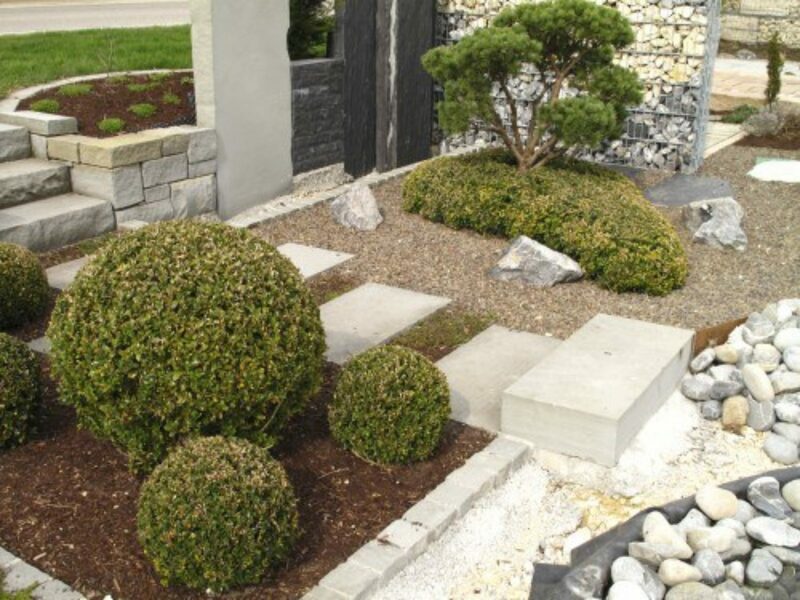 All the landscape stone choices are available either in bulk or bags.